Yes, they can see through it, but the ThunderCap does filter the dog’s vision in order to reduce the visual stimulation that the pet experiences which helps them in stressful situations. 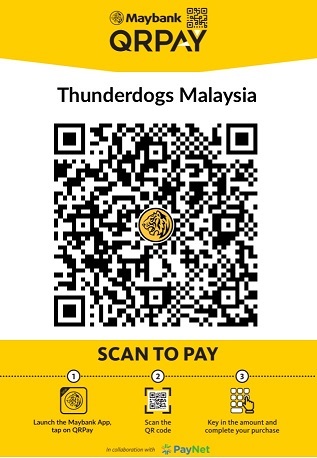 ThunderLeash is now available in Malaysia - the simpler “no pull” solution. The innovative hardware turns a leash into a “no pull” harness instantly. The safe pressure greatly reduces pulling with no need for a harness. Professional dog trainer recommended. The simpler “no-pull” solution for your dog. The specialty hardware designed for our leash instantly turns a standard leash into a “no-pull” harness eliminating the need for confusing harness configurations that are difficult to put on. 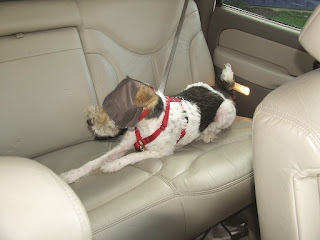 The configuration of the harness puts a gentle pressure on the dog’s torso when they pull causing them to stop pulling. ThunderLeash will help make walking your dog a hassle free, positive experience for both you and your dog. Dog harnesses can be great tools for many dogs, but not everyone wants to make the effort to get one onto their dog or to have extra stuff to carry around. ThunderLeash is the perfect combination of simplicity and functionality. For those times you just need a standard leash for a quick walk or for times when your dog is well behaved, simply connect the ThunderLeash to your dog’s collar just like any other leash. 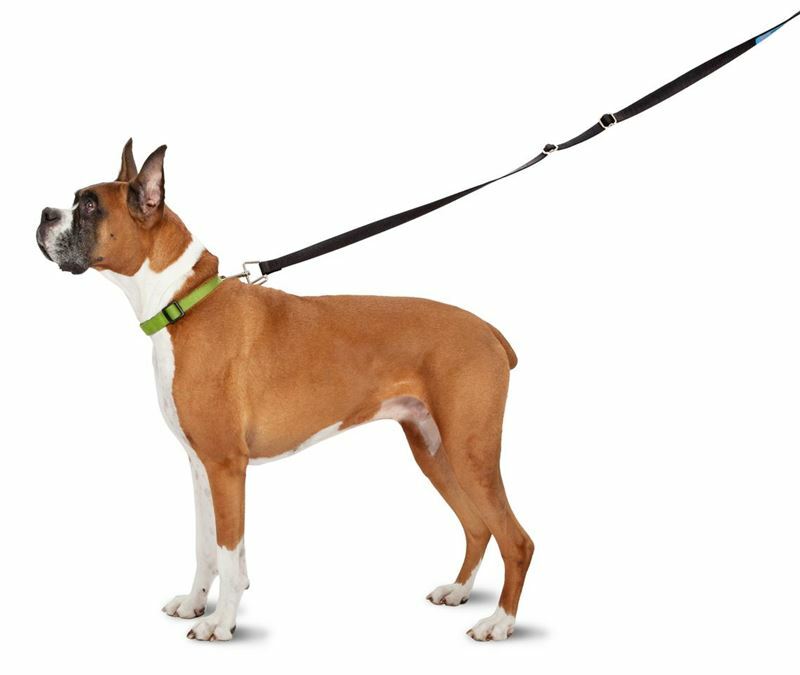 But for times when pulling might be a problem, simply wrap ThunderLeash around your dog’s torso and slide it into the harness slot. 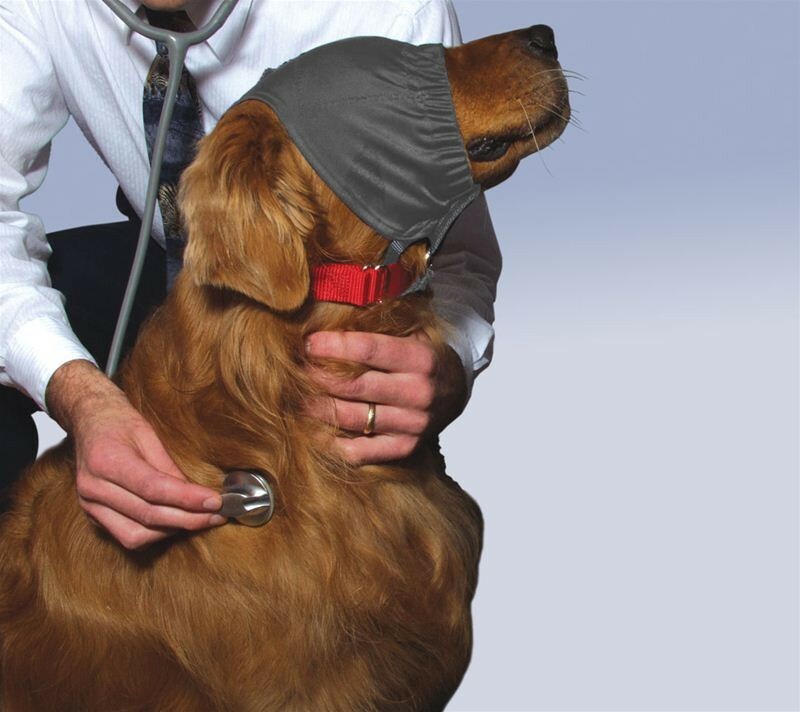 Now whenever your dog pulls a mild pressure is applied to his torso and the pulling will quickly cease. With the ThunderLeash you will finally be able to walk your dog, instead of being walked by your dog. Does ThunderLeash apply uncomfortable or painful pressure? Absolutely not! 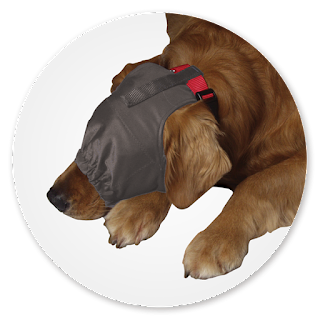 ThunderLeash’s safety buckle ensures that ThunderLeash will only apply safe pressure to a dog’s torso. The pressure is very similar to how harnesses work with Martingale loops… When a dog pulls, the loop snugs up a little, but the range is very limited. This safe pressure provides immediate, consistent feedback to the dog whenever she pulls. Perfect for combining with other positive-based training techniques for teaching proper leash manners. How does ThunderLeash work as a “No Pull” Solution? ThunderLeash is a positive-based training solution. 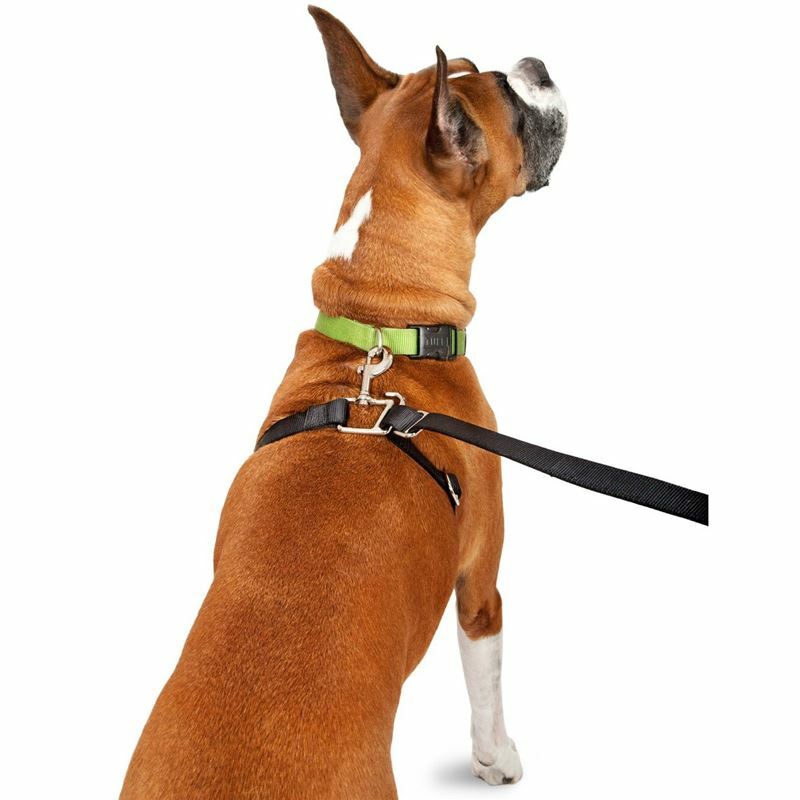 When leash pulling is a concern, ThunderLeash can be converted easily into a “no pull” harness by simply wrapping around the dog’s torso using its innovative, patent-pending hardware design. 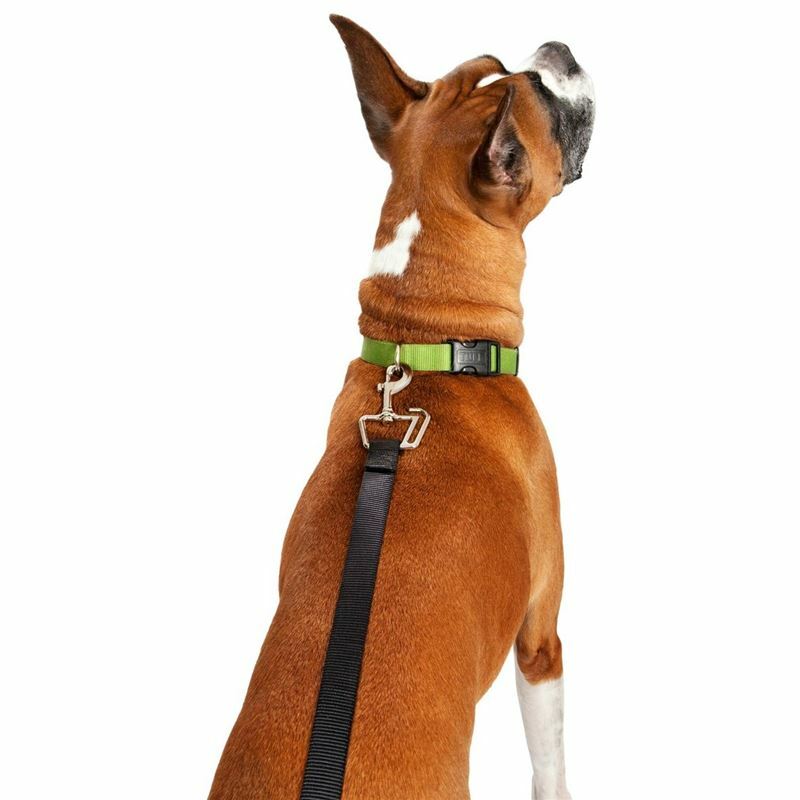 The safety buckle adjusts to prevent any uncomfortable pressure for hard-pulling dogs. 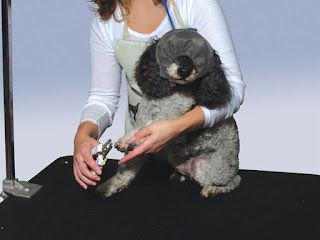 When a dog pulls, ThunderLeash snugs up on the torso, providing immediate, consistent and safe feedback to the dog. This feedback is excellent for combining with other positive-based training techniques for teaching proper leash manners. Why does the ThunderLeash Work? The ThunderLeash works similar to the concept of the ThunderShirt. The gentle pressure applied on the dog’s torso has a calming effect. This helps to refocus the dog while walking and helps to reduce pulling. For most cases no training is necessary. 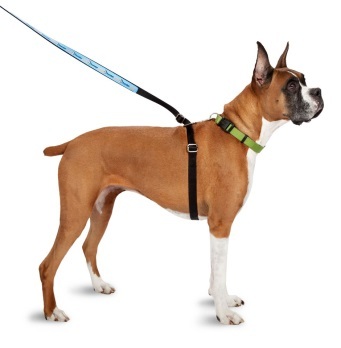 Just put the ThunderLeash onto your dog and you will likely see improvement in leash pulling. 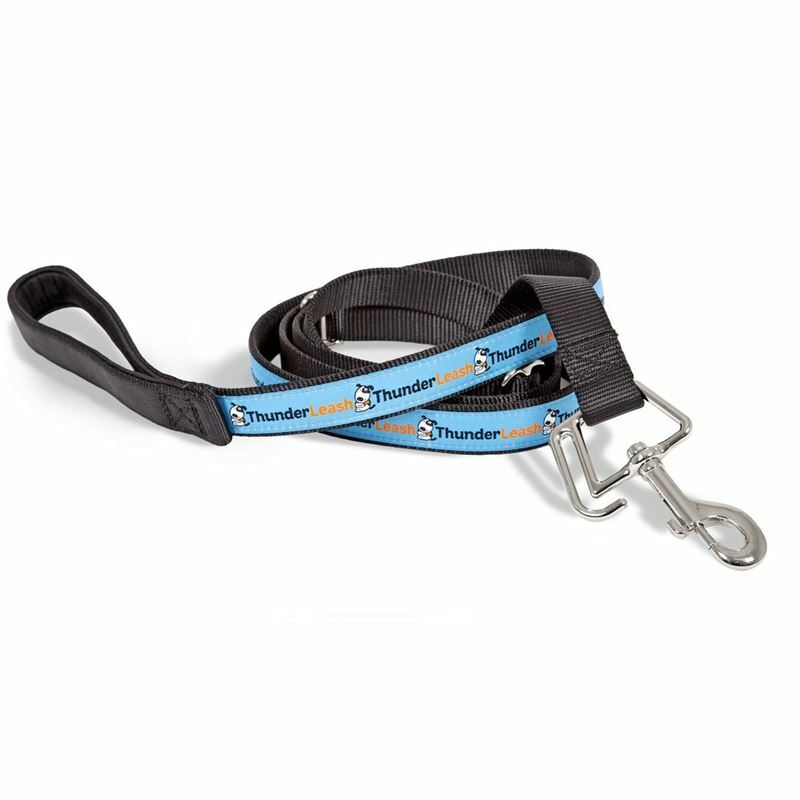 The ThunderLeash can also be used in conjunction with the ThunderShirt for added benefits. For some more severe cases, you should consult a good trainer on how to integrate the ThunderLeash into a training program. 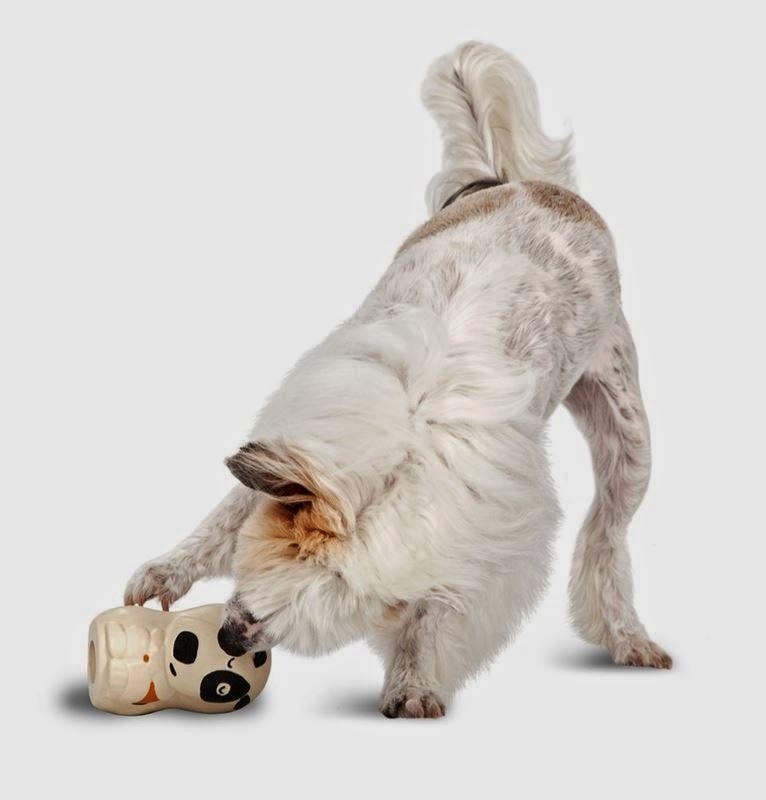 Our uniquely designed ThunderToy distraction toy helps provide an alternative to unwanted destructive chewing. Designed to calm. 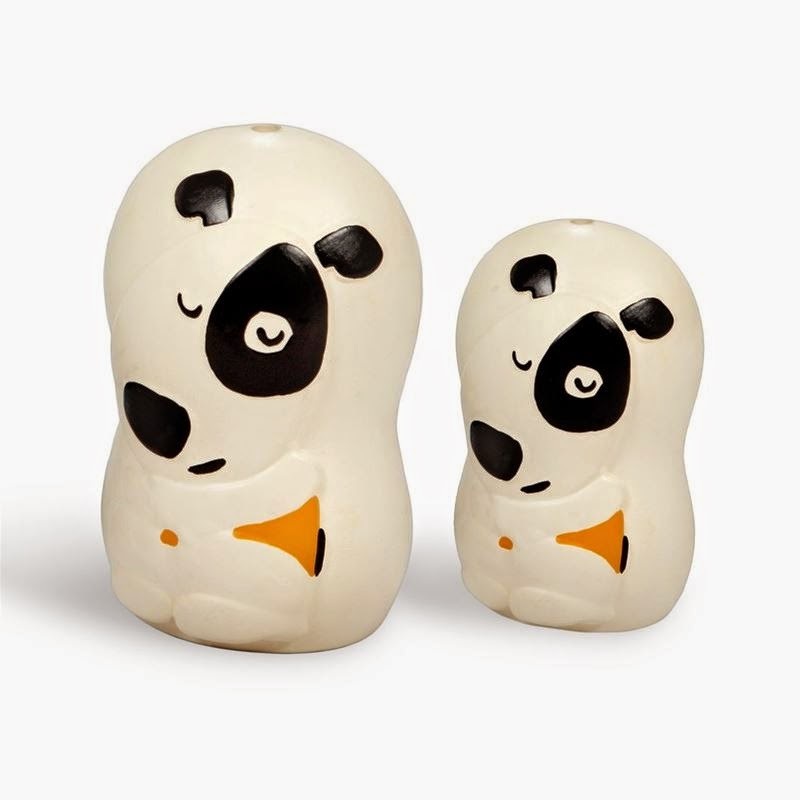 ThunderToy is the perfect stuffable chew toy for calming and distraction. 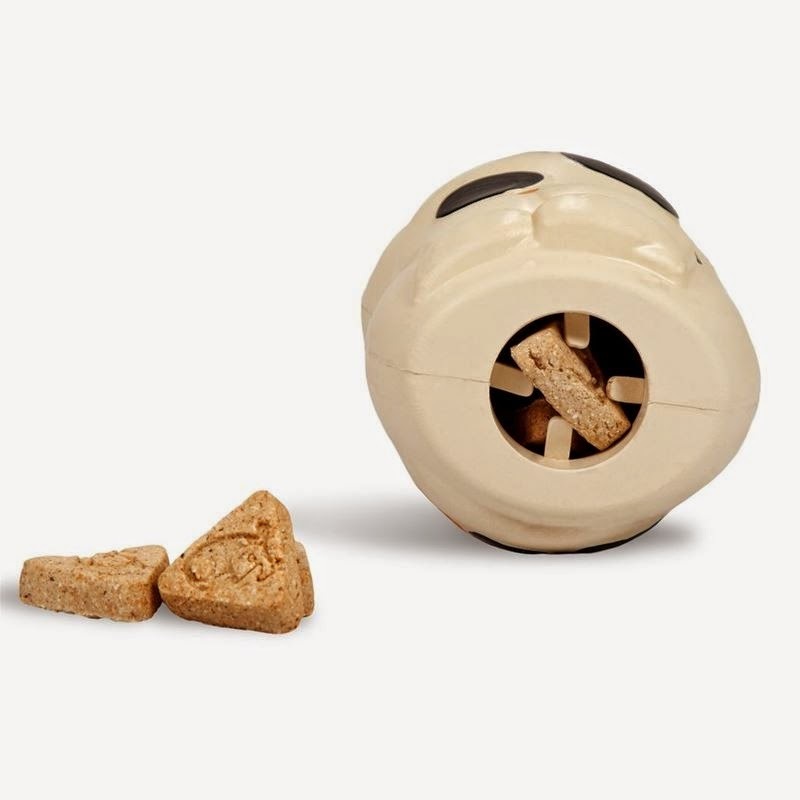 The ThunderToy was specifically designed to be stuffed with the ThunderTreat or your dog's favourite treat, and together they can keep your dog calm and happily occupied for up to an hour. **Treats not included with order. How does the ThunderToy work? 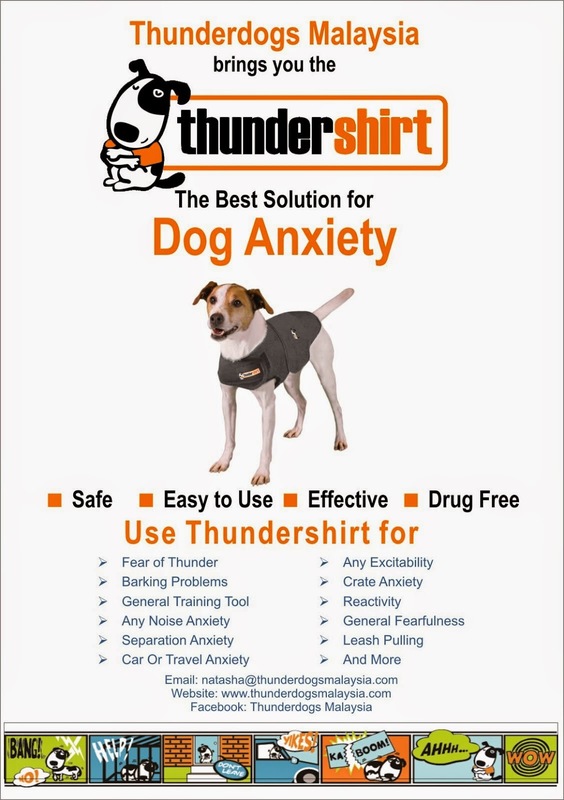 The ThunderToy helps to calm and distract dogs that may be suffering from anxiety or fearfulness. 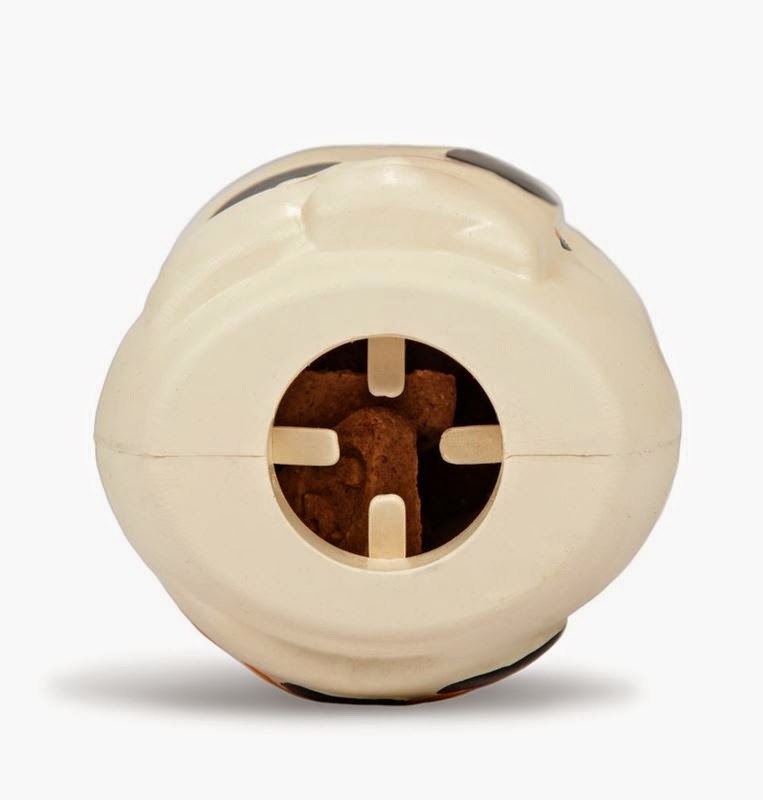 It can be used with your dog’s favorite treats or with the ThunderTreat for added calming. 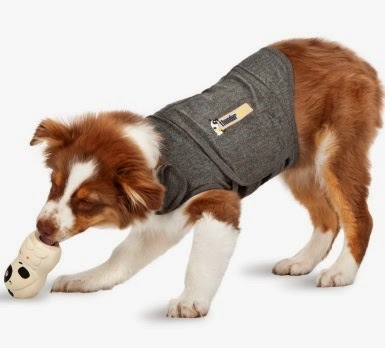 The ThunderToy can also be used with the ThunderShirt if your dog needs extra distraction during stressful situations.